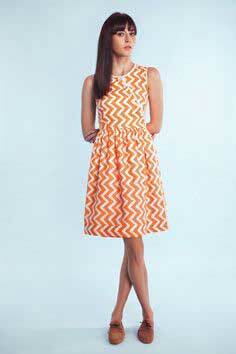 Perk up your closet with some new dresses from these dress patterns. 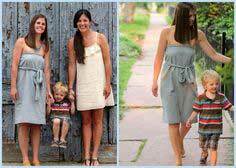 It’s so easy to create one that fits your body perfectly. 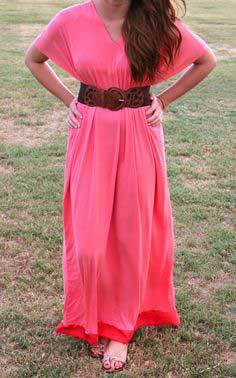 Choose from mini or maxi dresses or a dress that is perfect for work. 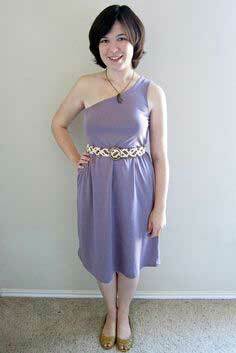 Find a belt pattern on our belt patterns page to accessorize your new outfit. 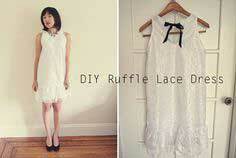 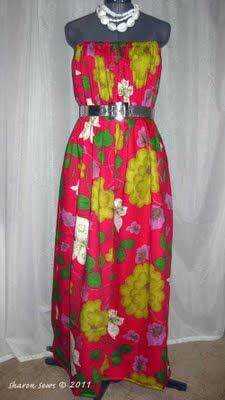 Sewing a dress is a wonderful way to save money! 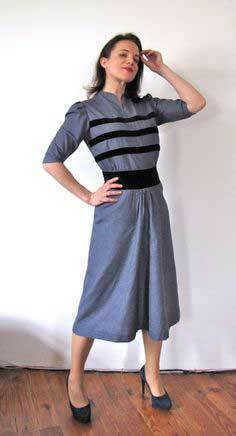 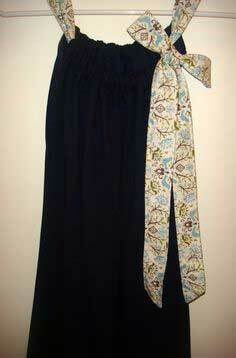 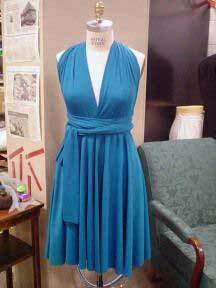 Suggested fabrics are stretch knits, jersey, interlock. 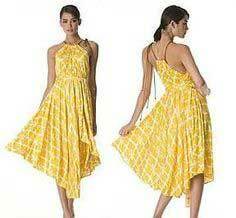 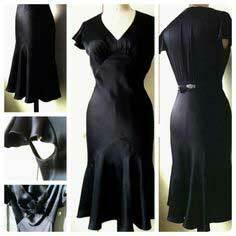 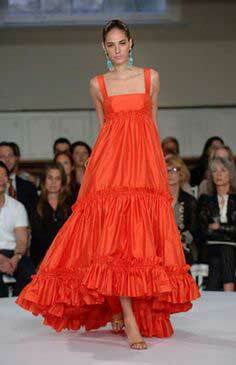 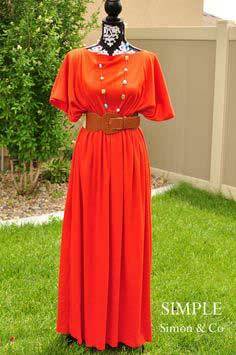 For a lighter weight dress, use fabrics like crepe, cotton, challis, rayon blends, georgette, batiste and silk like fabrics. 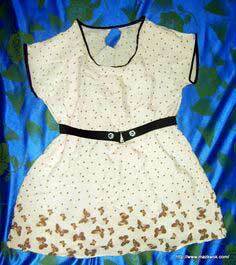 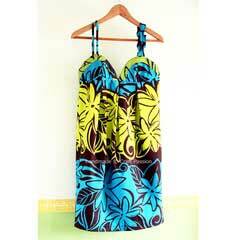 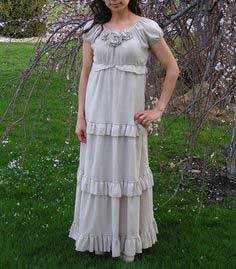 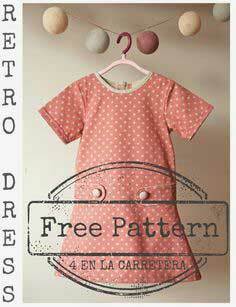 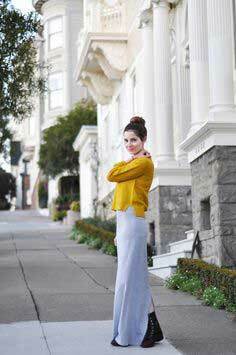 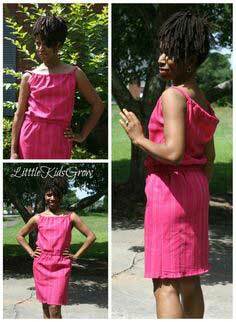 Easy to Sew Dress Patterns. 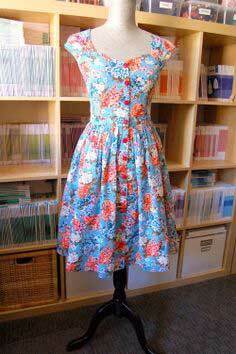 Give your wardrobe a lift with one of these 100 Dress Patterns. 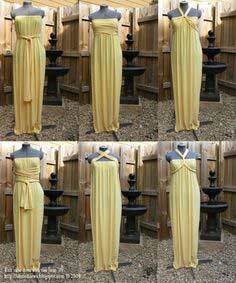 Be inspired by browsing through the dresses below. 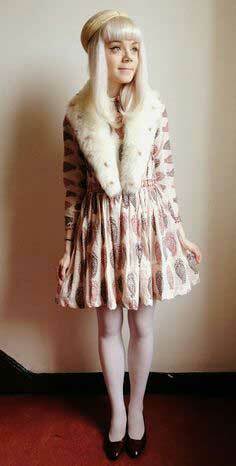 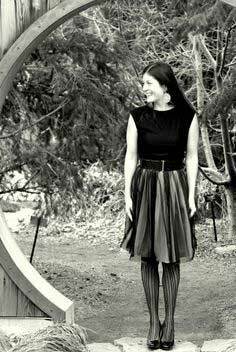 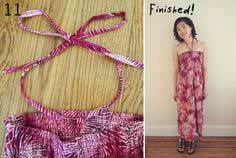 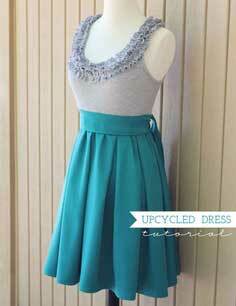 Each has a tutorial or pattern, so you can make a dress out of your favorite fabric.